Okra, or ladies fingers as they’re sometimes called, is a vegetable that’s not often seen outside of the Middle East/India and, strangely enough, in the Southern United States where it’s used in such dishes as gumbo. Some people find the texture a little off-putting, referring to them as “slimy” but I prefer to think of them as luscious. The texture of okra though can vary dramatically depending on how they’re cooked and one way of controlling how glutinous they become is to ensure you only trim off the very tip of the stem and not cut into the actual flesh of the okra. Apart from being delicious they’re also incredibly good for you being high in antioxidants, fibre and vitamin C.
My sister and I adore okra and as it can be hard to come by in Sydney I snap them up whenever I see them to make a batch of this khoresht which is enriched with lots of caramelised onions, lamb and tomatoes. As with all Persian stews or khoresht, long slow cooking is the key. There are very few ingredients in this khoresht so taking the time to cook each one well makes a big difference to the quality of the finished dish. The quantities below makes enough to feed at least 6 people but even when there’s just two of us I make the same amount as it freezes and reheats beautifully, which means that on a busy weeknight all you need to do is defrost a portion and put on some rice. 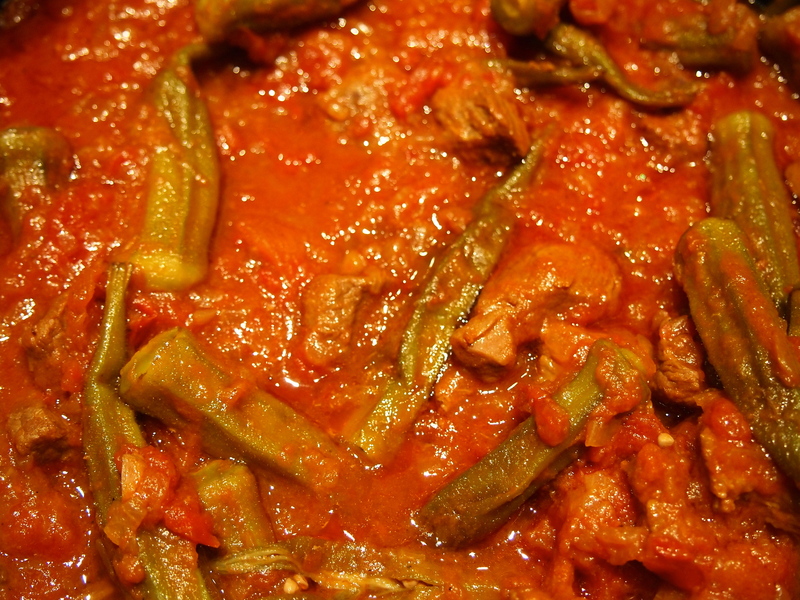 If you’ve never tried okra this khoresht would be the perfect introduction and if you think you don’t like okra, give them another go – you’ll be surprised at just how delicious they can be. 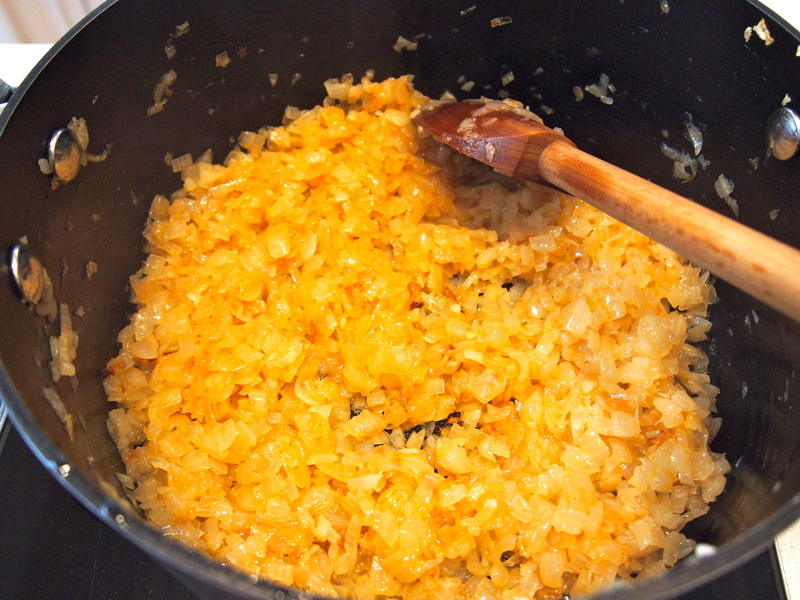 In a large saucepan or dutch oven heat a generous amount of oil, at least ¼ of a cup (there are a lot of onions to fry) and cook the onions over medium heat until they are golden brown, this will take a good 15-20 minutes. Add the turmeric and stir and cook for another minute. 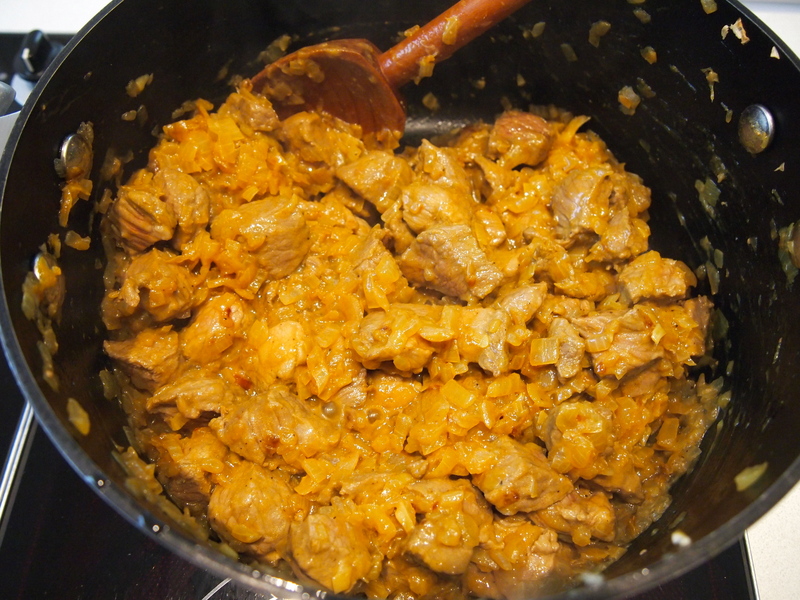 Whilst the onions are browning wash the diced lamb in several changes of cold water and drain well. Add the meat to the onion and turmeric mixture, turn up the heat and cook stirring until the meat has seared and changed colour. Add 1 teaspoon of salt, 1/2 teaspoon of black pepper and stir well. In a bowl mix the tomatoes with some lemon juice, sugar and a little salt . 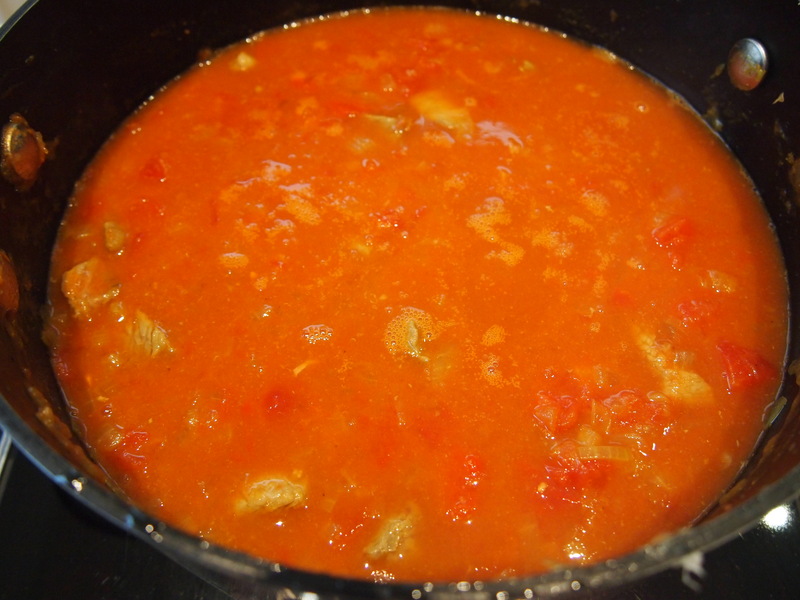 Stir well and taste – you want the tomatoes to be very tasty and for the flavour to be slightly sweet and sour, so adjust with more sugar, salt and lemon juice as required. Add the tomato mixture to the meat and stir to combine. There should be enough liquid to just cover the meat, with only the tips of the meat showing. If there isn’t enough liquid and some boiling water (don’t use cold water). Bring to the boil, reduce the heat to a gentle simmer and partially cover the pan with a lid. Cook until the meat is very tender – this can take anywhere from 1½ – 2 hours. 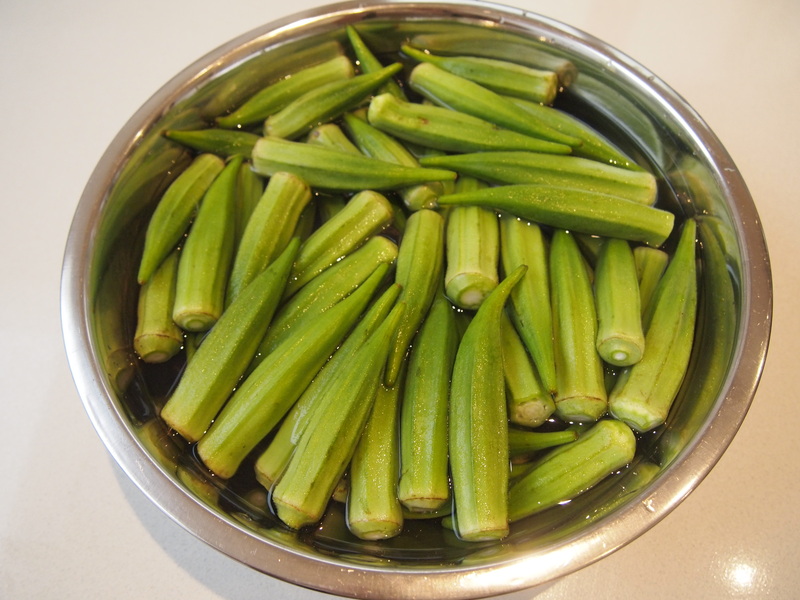 Whilst the sauce is cooking wash the okra well and soak them in a bowl of cold water for 10 minutes. With a small paring knife carefully trim the tough stem of the okra making sure you don’t pierce the flesh. In a small fry pan add a little oil and sauté the okra gently for about 5 minutes. 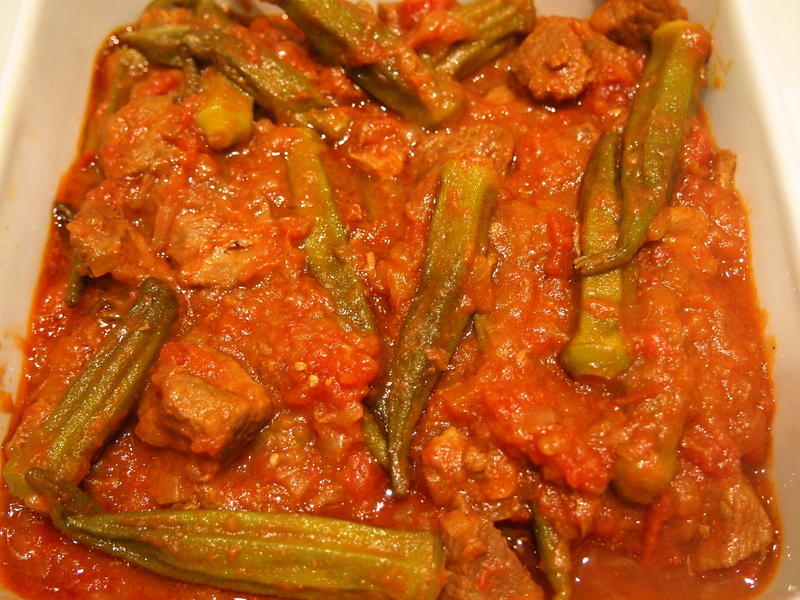 When the lamb is tender carefully stir in the okra until it is evenly distributed in the sauce, being careful not to split open the okra as you stir. 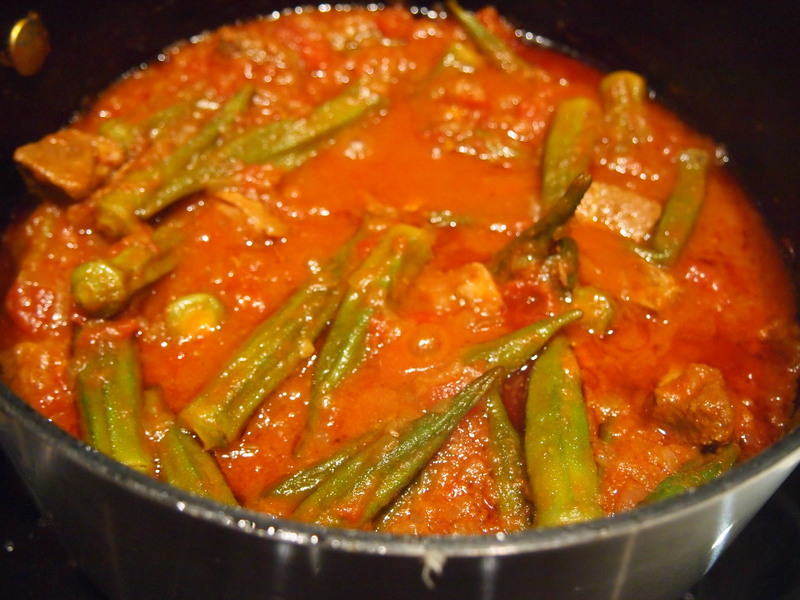 Bring the sauce back up to a simmer and cook until the okra has heated through. Taste and adjust seasoning as required. If your sauce has too much liquid, cook it without a lid until it has thickened. You don’t want a thin sauce, it should be quite thick. You can serve straight away or place the lid on the pot and reheat gently when you’re ready to eat. Serve with plain basmati rice and a yogurt, grated cucumber and garlic raita. looks incredible. Could you ever make this work as a seafood vegetarian dish (substitute the lamb for something else)? Thanks for the comment, Jennine! I think you could make it work with seafood, especially prawns. 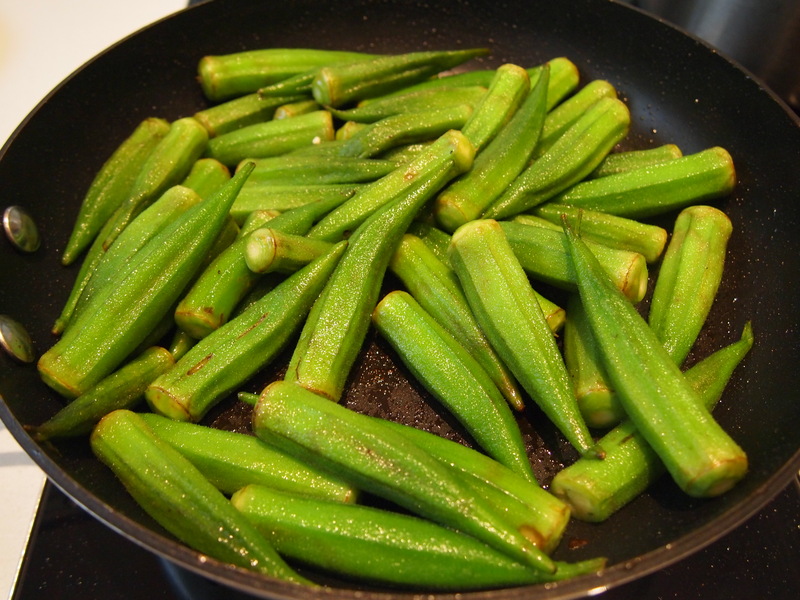 Most of the dishes using okra in the South of the U.S use it in seafood based dishes. I would simmer the sauce on it’s own for a good 30 minutes, or until it’s thickened nicely and then add the prawns and okra at the same time.